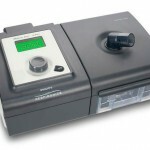 Relatively new to the CPAP world is the Nuance Pro Nasal Pillow System made by Phillips. 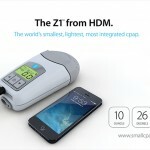 This breakthrough in design has the medical world talking and creating new things implementing the designs used here. And the best part is that the mask is relatively cheap to others that are out on the market today! 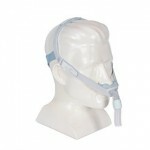 The design is clean and sleek and leaves the user completely comfortable and at ease while it is on their face. 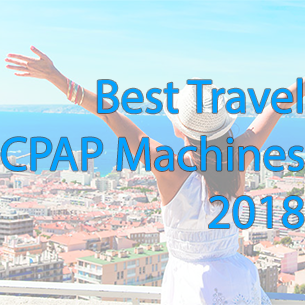 It is no wonder that it has already won two awards in the past few years it has been around. This product is aimed at those with a smaller budget. What is so different about this pillow system? It is the first to use the design it has been adorned with and be at the price that is friendly to all. Retailing on amazon for about sixty two dollars, many just can’t beat it. What makes this product extremely special is the fact that it uses pro gel in its design for the ultimate comfort experience. If for some reason you decide you don’t want the silicone frame with gel pads then simply select the Nuance for a soft cloth mask frame. The product also comes with all three sizes of gel nasal pillows which are included with both versions of the mask. 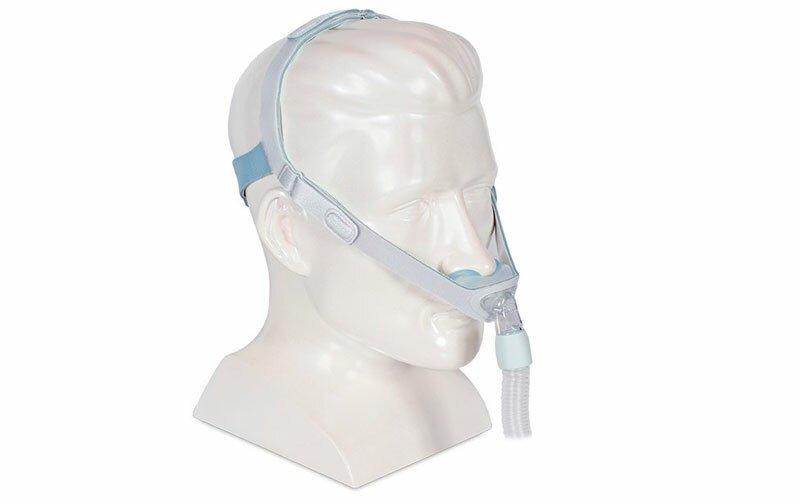 Pros: For many the Nuance Pro Nasal Pillow System exceeds their expectations! 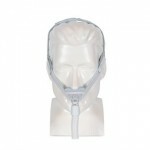 On most masks a problem can commonly be nasal leakage and noise. This mask completely cures that issue! Other masks can also leave “morning marks” on your face but this model cures it. 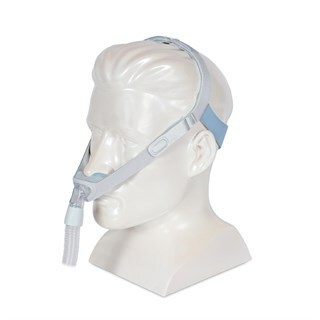 When you choose to use this mask and sleep with it attached to your respirator, expect to awake after hours of sleep with the straps and nasal feature exactly in place as they were when you retire. Cons: Their will always be critics and for good reason! Just like any other product this one has a few things that could be improved to make it a bit more user friendly. One common complaint are the gel pads that stick across your cheeks. Some said that they stuck and caused them to become hot very quickly. 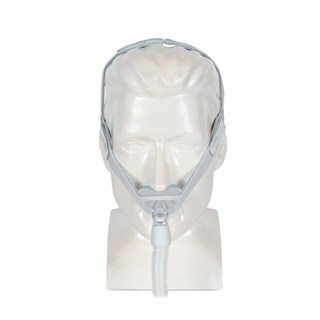 Others said that the mask delivers quite blast of air, especially if you are used to a full faced mask. Many found that it took a bit of getting used to, but it is common for smaller masks to have a bit more pressure. If you are wanting a bit more wiggle room for your mask then this is probably the one for you. With its redesigned technology and gel pads, it is one of the cheapest and most comfortable breathing pieces on the market. However, be prepared to give up some things, including a softer air flow that may have helped some sleep a bit better. All in all, if you are looking for a small breathing piece to see if you like it, this isn’t a bad buy at all!